Is there anything (other than maybe the beach) that says "summer" more than sunny sunflowers? This, folks, is a picture of me on Christmas morning in about 1984-ish when I got my very first drafting table (otherwise known as an "art table"). Everybody has a dorky phase. Everyone. Some people get over theirs when they're little, some are teenagers, some are 30, and some (like me) have super awkward dorky phase that lasts from about age 7 all the way 'til they're out of college. Ok, I'm having writers block today, so what Im going to attempt to do is give you 20 normal, random, non-artsy facts about me. Between drawing and the yard and the garden and cleaning house and working on a few new projects (more on that later) and end of school tests and recitals and stuff, I'm ready for summer. Recently I did this survey thing on Facebook where you see what random national holiday falls on your birthday. Mine is National Pasta Day (October 17th) and I couldn't be happier. Well, that got me to thinking about all the other strange holidays we celebrate as a country (some bigger than others), and there is REALLY a holiday for just about every day of the year... and some days there are more than one! 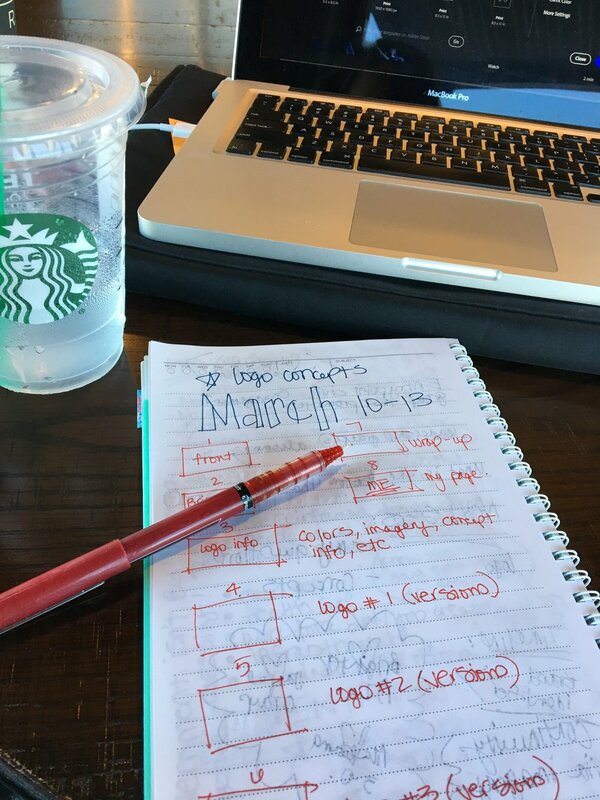 When doing all this super technical research (read: procrastinating and goofing off), I came across this list : 12 Totally Random Holidays Every Designer Should Celebrate. 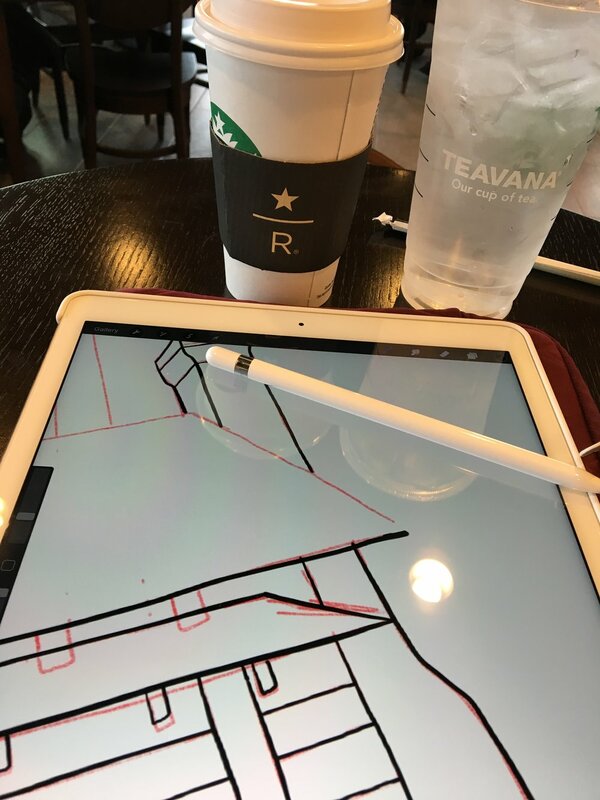 The article lists holidays like National Sweatpants Day (Jan 21), Eat Ice Cream for Breakfast Day (Feb 18), and Drawing Day (May 16), but I've got a few more that I'd like to add to this list. This is something I'm trying to get better about. When I get to writing too fast, I'm super sloppy. I'm trying to slow down and really concentrate on writing neatly. Seriously? This is TRULY a holiday I can get behind! Ok, most days are "No Housework Day" for me... but I'll totally celebrate it on April 18th! Again... clearing my calendar for this day! I absolutely LOVE to read and I've got an enormous reading list right now. Ok, I honestly celebrate this every day, but I'll be happy to make this a special holiday! YAY! I had NO IDEA this was a holiday! ESPECIALLY since my first book, Amazing Alabama, was officially published on November 1, 2017! It was meant-to-be! EVERY YEAR I like to sit down with the kiddos and make Christmas gifts. Whether we do it for one person or multiple people on our list - making gifts is something we (I) love to do! This year I'm going to have to start thinking of something SPECIAL to make on "Make a Gift Day". Maybe I'll create a DIY and you can make a gift with me! What random holidays do you remember to celebrate each year? 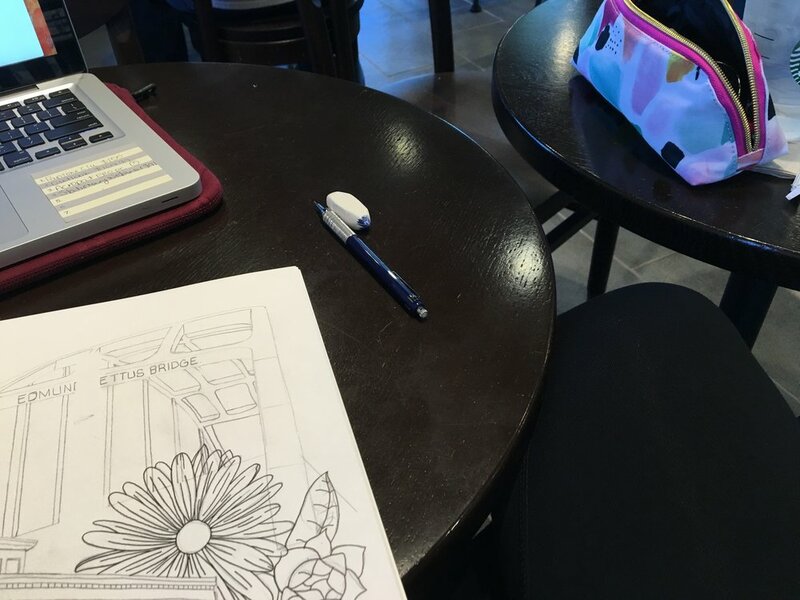 Certainly I'm not the only one who can TOTALLY get behind National Inspire Your Heart With Art Day (Jan 31) or National Coloring Book Day (August 2) or Candy Corn Day (Oct 30)... Right? We respect your privacy and you can opt-out at any time. Remember me? I'm your fun and funky pen-and-ink artist... the one whose ashamed and appalled that it's been TWO MONTHS since posting anything. I know, I know... but I've had quite a busy couple of months launching my new book, Amazing Alabama, traveling all over the place hosting book talks and coloring parties, we moved my stepson and his girlfriend into their new (adorable) little house, we had family here for Thanksgiving, more family for Christmas, celebrating an engagement, more family after Christmas, football (GO DAWGS)... I'm POOPED! For now, I'm going to leave you with this little piece of SOLID GOLD! I really don't have the words to describe New York. We walked over 45 miles in the 6 days we were there, saw some incredible artwork (more on that in a bit), ate some FABULOUS food, saw some quintessentially "New York" neighborhoods, rode in a yellow taxi, the subway, AND a taxi boat, saw 2 Broadway plays (one of which was actually in the "Broadway Theater"), ordered food from a street cart, got honked at while crossing the street... and that's just the tip of the iceberg! Now, being an artist and reading books about art and artists, and studying art and artists, we HAD to hit a few art museums while we were there. We didn't get a chance to go in the Guggenheim - even though we took a picture of it (from the street), but we did go to the Metropolitan Museum of Art (the MET) and the Museum of Modern Art (MOMA) and between the 2, I thought I had died and gone to heaven! Saturday we went to the MET and we ended up staying 7+ hours and totally closing them down. We were seriously some of the last people in the building and we didn't even see half of everything. From Matisse to Van Gogh (we saw the sunflowers, the cypress, and his SELF PORTRAIT) to Cezanne to Monet, this museum was right up my alley. When you think it couldn't possibly get any more incredible, we even got to see a Leonardo Da Vinci (I was so in-awe that I didn't get a picture. Sorry.)! Steve was even surprised to find that the MET is the home of Emanuel Gottlieb Leutz' painting of Washington Crossing the Delaware. I must admit, it's a bit surprising to round a corner and see this larger than life (seriously - at least 20 ft wide) painting that you've read about and studied your entire life! It's exhilarating and awe-inspiring, to say the least. There were a TON of Picasso paintings at MOMA, but I honestly think I blacked-out from excitement. When I came to, with tears on my cheeks, I was a bit disappointed that this was the only Picasso I managed to take a photo of. Oh well, I've got them all in my memories. My 40th Birthday is next week, so my husband suggested we go to New York to celebrate. I'm super excited - neither of us has ever been! We're staying about a block off Central Park and are planning on doing a bunch of touristy stuff (Empire State, Ellis Island, Staten Island Ferry, etc. ), but we both have other MUSTS in mind as well. I definitely want to go to the Brooklyn Art Library and the Russian Tea Room, and we also both want to go to the New York Transit Museum. Steve and I usually plan our trips down to the minute, but we're both kind of flying by the seat of our pants on this one. We have a shared google map with places we'd either like to go or restaurants we can't afford (but will take a selfie in front of anyway) , but other than the few things we definitely want to do, we're open to anything. Fall brings with it some wonderful things - October, my birthday, falling leaves, cooler weather, pumpkins, mums, scarves, boots and candy corn. My life is better in the fall when I can easily get my hands on these delicious little orange/yellow/white beauties. In fact, my husband and I have a serious love affair with candy corn mixed with peanuts. Anyway, I resisted as long as I could, but the other day I broke down at Kroger and bought several bags of candy corn and a jar of roasted peanuts. Oh RAPTURE! 1) They're like this heavenly miniature bite of Payday candy bars. 2) They look adorable in a little jar on the counter. 3) I don't care to hear any negatives... they're perfect! That's a jar full of happiness. The other night I fell asleep on the sofa and Steve, in glorious rapture at being left alone with the blessed jar of candy corns and peanuts, posted something on facebook about them and a very partisan debate ensued. I am extremely shocked and hurt by all the negativity surrounding candy corns. Seriously, what's wrong with people? I don't need that kind of negativity in my life, people! 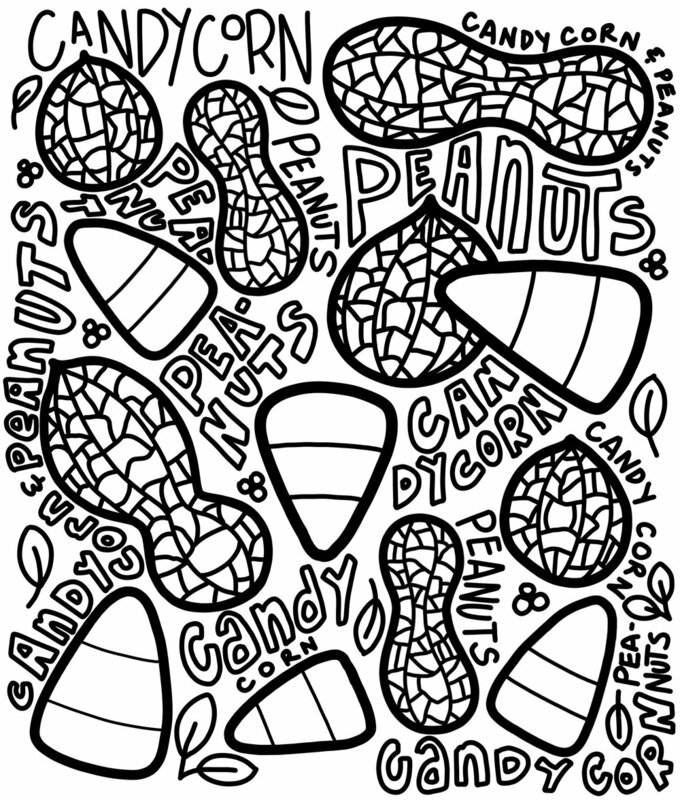 Candy Corn + Peanuts = Angels singing from above! 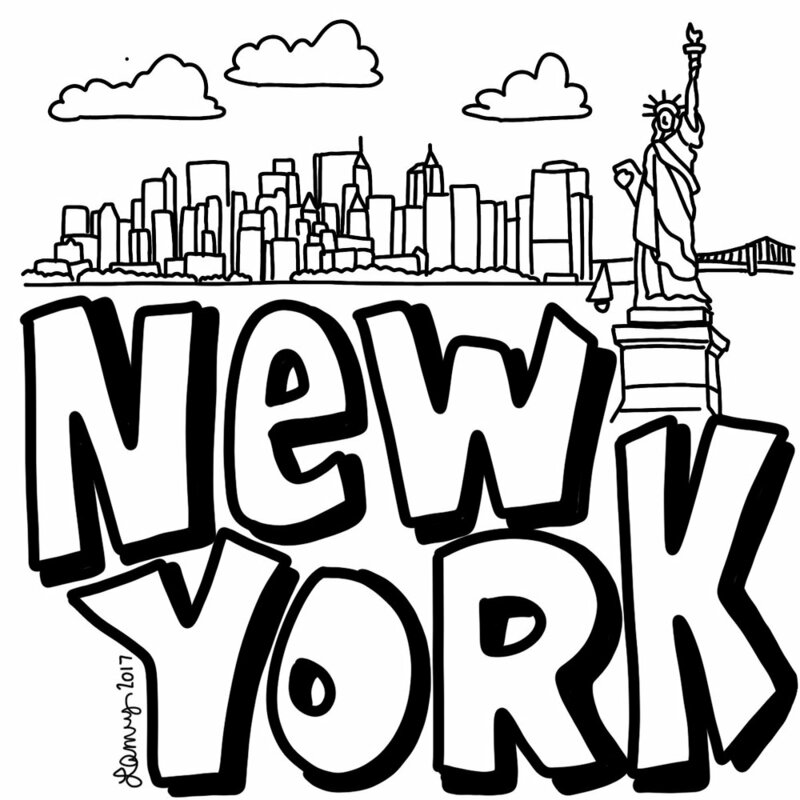 To show my love and support, I am offering another FREEBIE to download and color. Click on the image to download. Any and all donations to the cause can be made in the form of more candy corns and peanuts (they've got to be roasted)... just shoot me an email and I'll be happy to tell you where to drop them off! I always feel awkward having pictures made of myself. Thankfully a good friend of mine took was the photographer, so she had a good time laughing at all the faces I was making. There are definitely more that are even WORSE than these 4... but sometimes it's just best to laugh at yourself. Another thing I noticed while looking through the photos was that Kellie must've walked around the house taking pictures while I was fixing my hair. I've obviously been doing quite a bit of research on Alabama lately... not to mention my husband is a historian. She even found my impressive washi tape collection... Why keep it in a drawer when you can display it in a glass vase?! Have you seen this show? I was feeling sorry for myself today with Steve away in DC, so I ate some chocolate Easter eggs (4, actually) and turned on the tv to find this gem in my Amazon "things you may like" section. 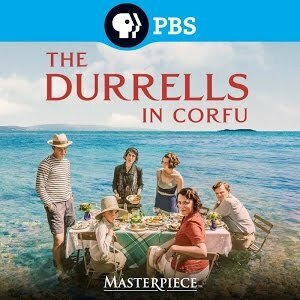 The Durrells in Corfu is the most magical show by PBS Masterpiece... and it's apparently a true story! 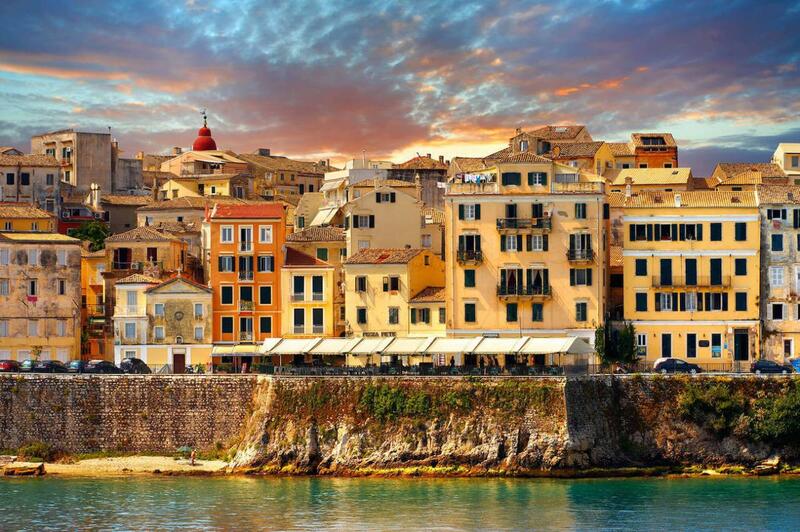 It's about a widow in England with 4 children who uproots them all to move to Corfu, an island off the coast of Greece. 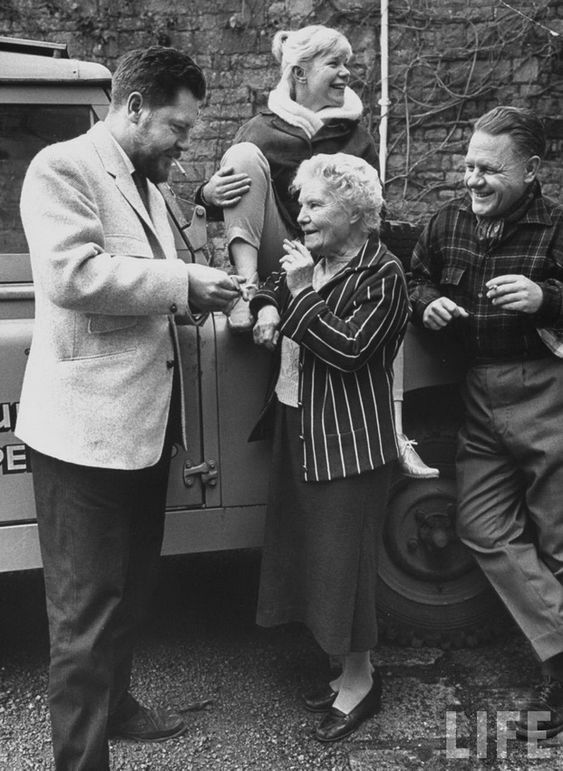 Here are the real Durrells (minus Leslie): Gerald, Margot and Lawrence with their mother, Louisa. 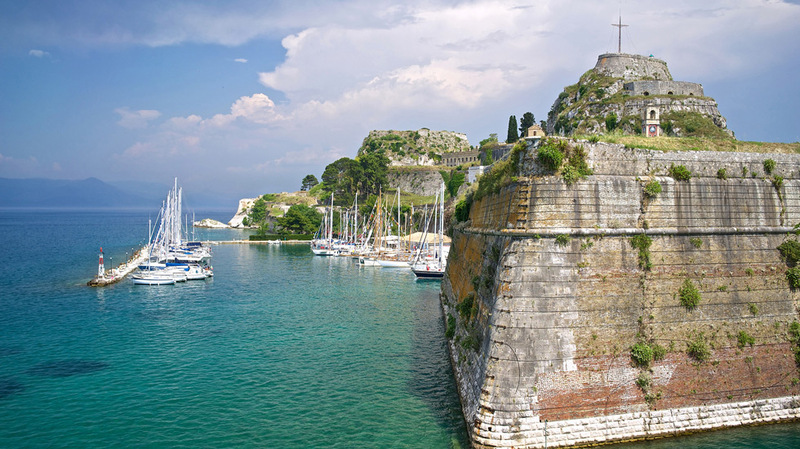 Now I want to uproot my family and move to Corfu too! Holy COW look at how picturesque it is! And after searching through Tripadvisor - I REALLY want to go there! But for now... I'll have to settle for drawing some quick sketches of it... I may redraw this (not in my bullet journal) and add some watercolor. 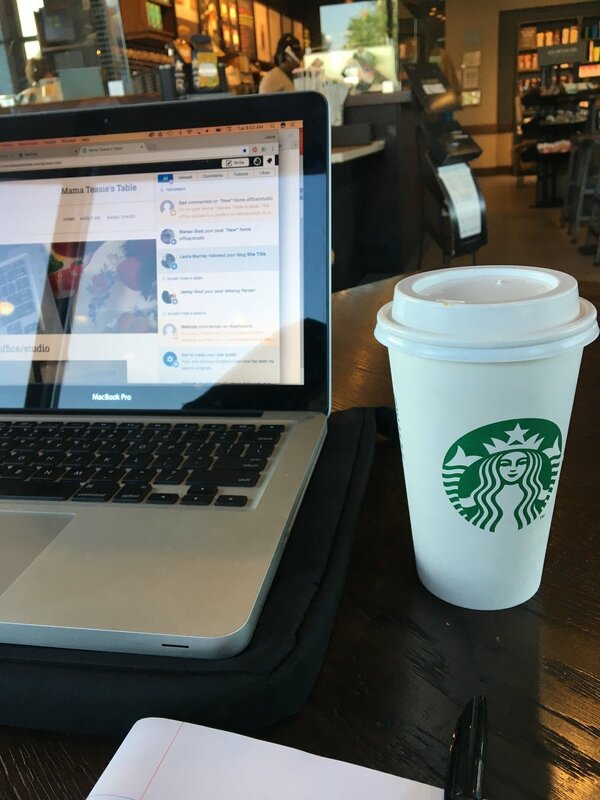 A couple of days a week I go to Starbucks and take my work with me. These days are usually really productive. I don't have any of the usual distractions (cat) at home (dog) in my office/studio (laundry, dishes, vacuuming, etc.). Now that I've got a REAL office space at home, I'll be able to go in there and shut the door (to block out "crazy cat"). 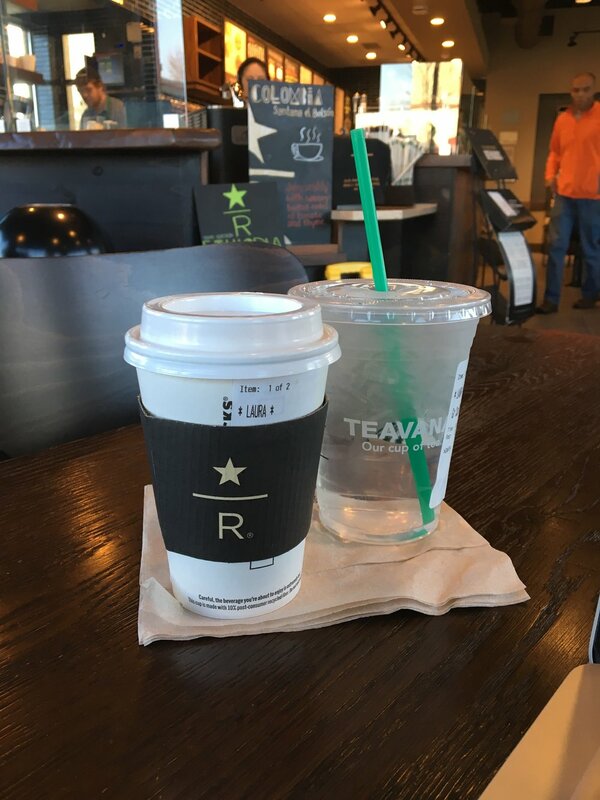 This Starbucks is seriously the best one in Columbus, GA. And a BIG shout-out to the manager and staff - they REALLY do a great job of making people feel welcome. The manager created this little community of patrons who come back day after day. I've even seen him sitting with customers sampling new drinks. I feel like Cheers when I come in here - everybody knows my name! Enter your email address to receive our blog posts directly in your inbox.